From the Mini Madhouse family we wish everyone a safe and fun Memorial day weekend. 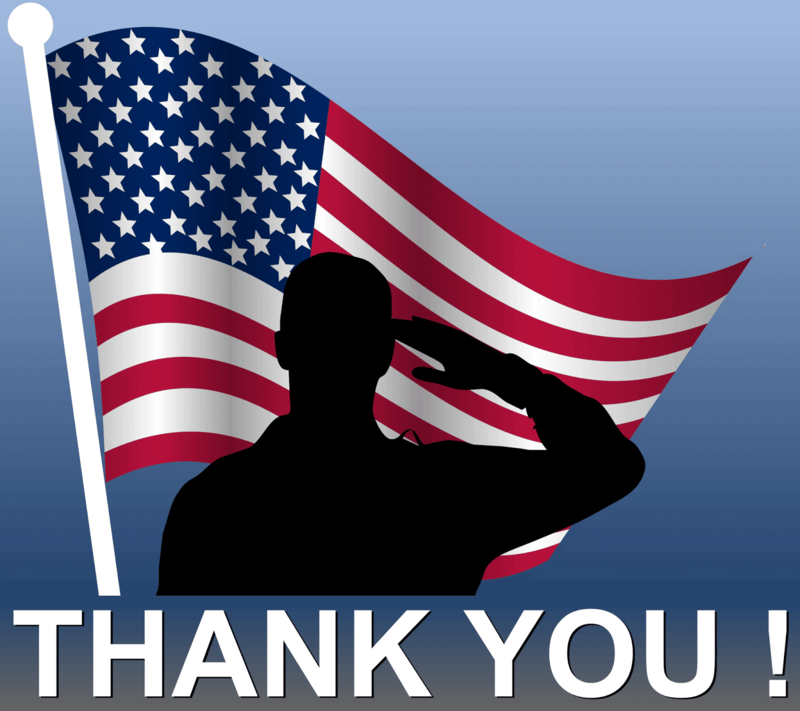 Thank you to all our service members past and present. Your devotion to our great Nation is something most of us can not relate to and appreciate. Your service is a debt that we can never repay, but we can show our respect and Thank You for allowing us the freedom to do what we love. It is very important we remember why we celebrate this long weekend. We acknowledge those who paid the ultimate price to allow us the freedoms we all take for granted. IQSR proudly supports our military. Those guidelines also worked well to be great way to identify that other folks online have an identical fervor like mine to grasp good deal more for that reason condition.